On Saturday it was the start of a new season and Nathan was in the new (second!) 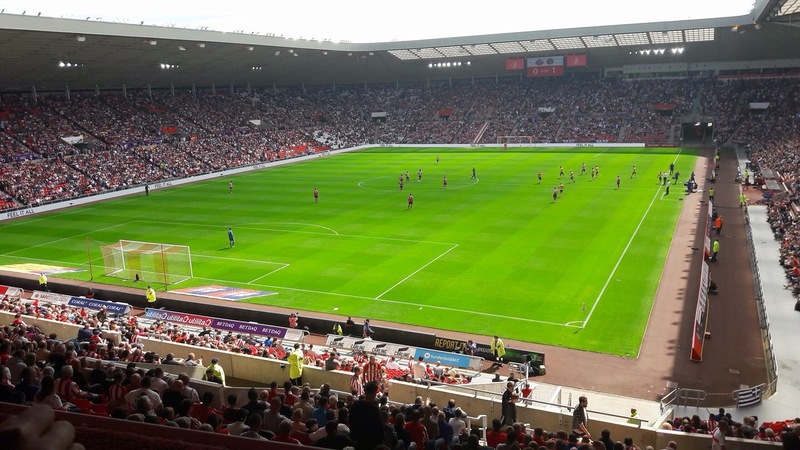 sensory room, Box 1 at Sunderland Stadium of Light. 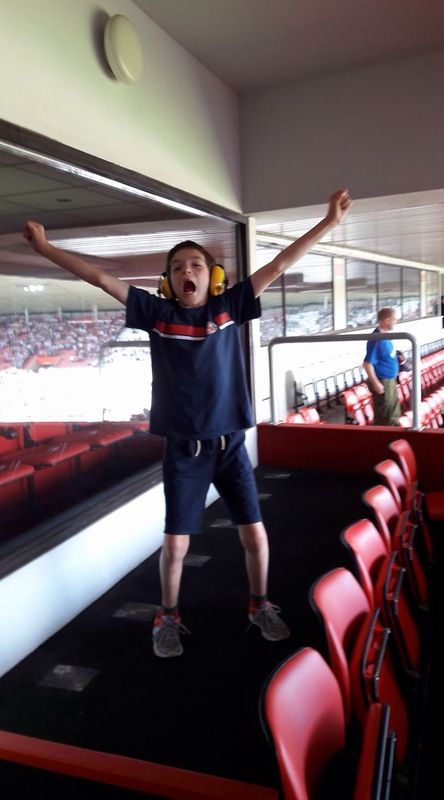 It was wonderful for Nathan to get back into the old routine, supporting the team he loves and enjoying the match day just like the other 31,000 people! In the room, Alexander and his dad Jamie were also enjoying the match. It was great to see the kids interacting just like the others at the stadium and enjoying the day. The result topped it off with a 2-1 win for Sunderland! Something we haven’t seen in a long time, hopefully this is the start of a great season ahead! Season 2018/19 Is Almost Here!